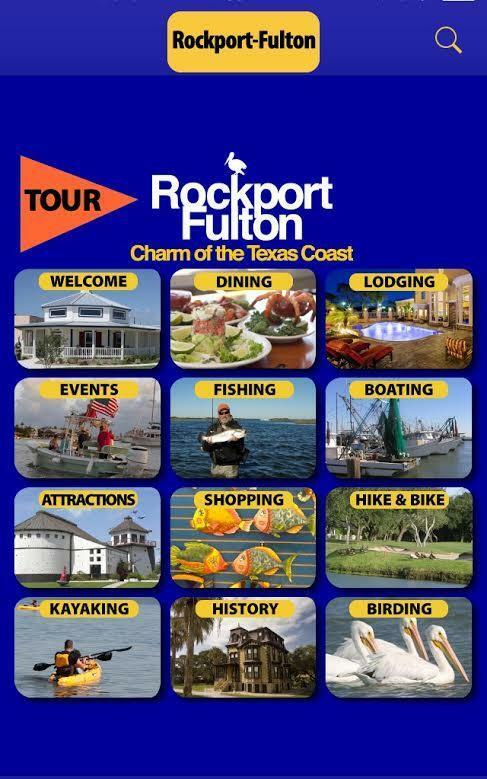 Rockport-Fulton, Texas – Charm of the Texas Coast! 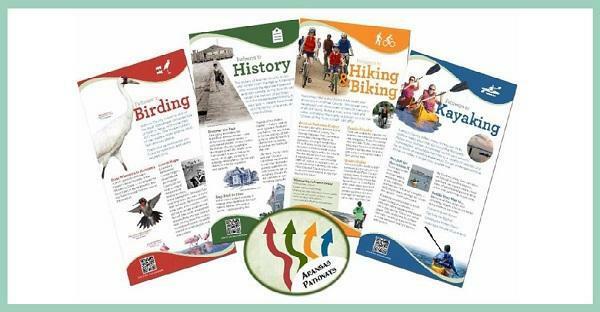 We've teamed up with the Aransas Pathways Project to bring you dining, shopping, art, fishing, boating, birding sites, historical homes, landmarks and sites, hike and bike trails, kayaking launch areas and information on local attractions. 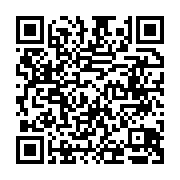 To get our app, scan QR Codes below. 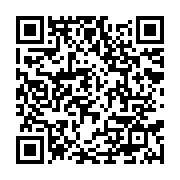 Call us at 800-242-0071 if you have any questions.